Education assists in developing the total person so that each individual may be fully alive physically, mentally, emotionally, intellectually and spiritually. 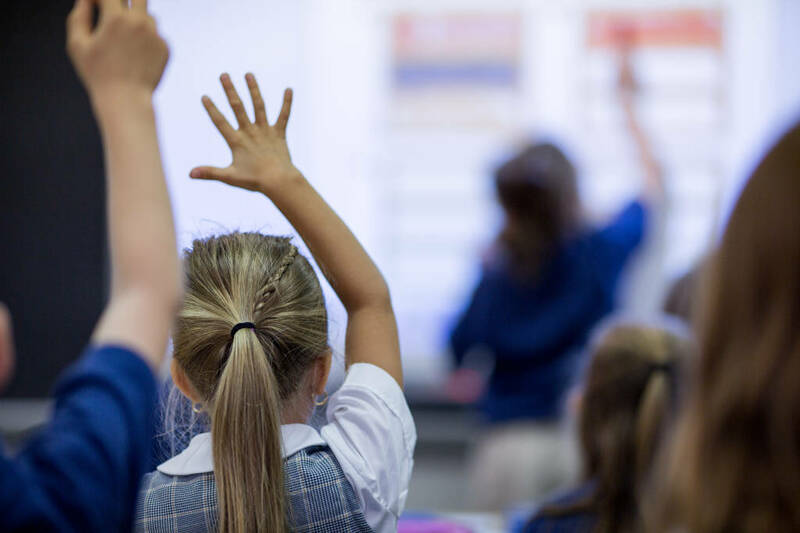 Early childhood learning experiences should build on these aspects of a child's life and facilitate lifelong Christian development, respect for others and self-determination. 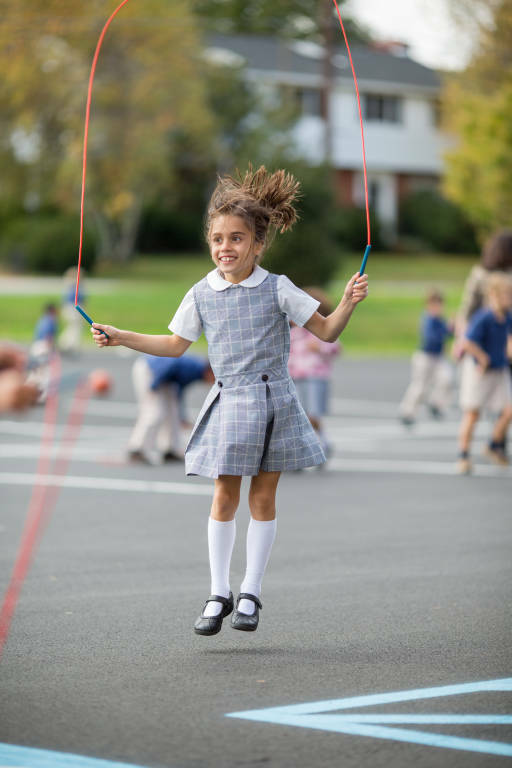 Notre Dame's full day kindergarten provides a rich variety of activities to develop and refine the sense-wonder inherent in each child. 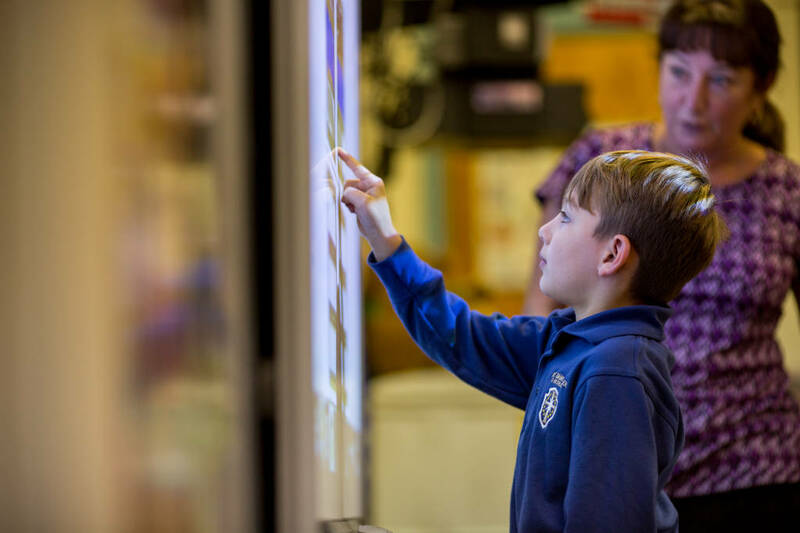 From experiential learning, it is possible to become a complete, self-disciplined, independent, creative, questioning individual and our educational setting supports this. 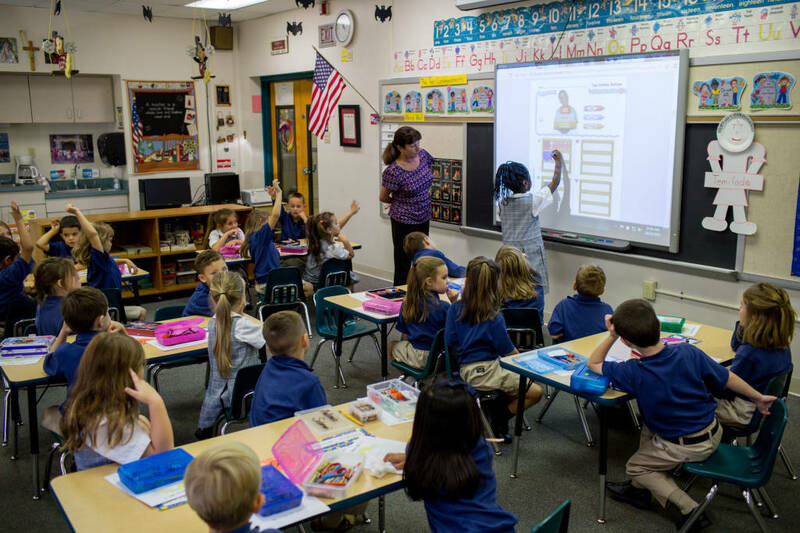 Notre Dame's kindergarten is a complete Readiness Program, with concentration in the following areas: Religion, Reading, Phonics, Mathematics, Science, Social Studies, Music, Art and Physical Education.